Meiden Singapore Pte. Ltd., subsidiary of Meidensha Corporation (Meiden), has received contracts to renew the power supply system of the North–South and East–West lines of Singapore’s Mass Rapid Transit system from the nation’s Land Transport Authority (LTA). Under the contracts, Meiden will renew or upgrade the power system, which they supplied and installed in 1987. The project is expected to last from 2018 to early 2020s. The deal, amounting to about ￥40 billion, is one of the largest contracts Meiden has received as a system contractor. Meiden has received a letter of acceptance from LTA regarding its bids for two projects on the MRT North–South and East–West lines, one to renew feeding power supply system and the other to renew high voltage power supply system. The two projects will cover the design of the control and supervision systems for facilities to be installed at the 75 existing substations in the MRT North–South and East–West lines and the supply of transformers for feeding power, control boards, alternating current circuit breakers and surge arresters, among other equipment. Meiden will also be contracted to modify the existing facilities, install the equipment and carry out necessary test work. 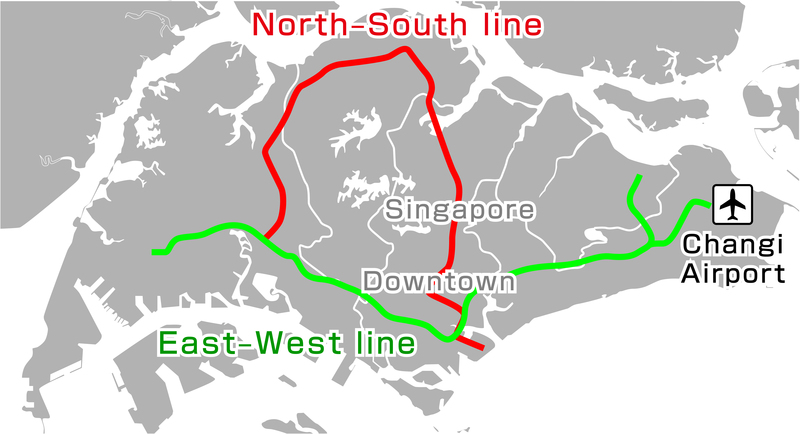 The MRT North–South and East–West lines are extensions of the earliest section to open in Singapore. Since it provided power supply system for the line’s opening in 1987, Meiden has renewed several of the lines’ transformers for feeding power to deal with demand for increased train traffic. In addition, Meiden won a contract in 2014 to provide and install power supply system for the Thomson–East Coast line, which is currently under construction. The introduction of power supply system for railways requires an experience management team and strict quality and schedule control, in addition to experience and know-how in deciding the optimal capacity of electrical facilities based on the results of simulations, which also require high expertise, to name a few. The success in winning the latest contracts, therefore, shows that LTA highly evaluates Meiden’s past track record as well as its accumulated technological prowess. Meiden has provided and installed a considerable number of power supply system for railways in foreign countries. The company will further concentrate on expanding its railway-related businesses by providing safe, reliable facilities to planned railway construction or renewal projects around the world.